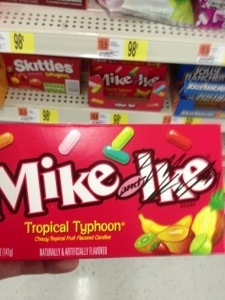 Today I discovered that Mike & Ike are no longer together. I assume it’s because their partnership isn’t allow in many states. For the good of the candy industry, I implore you to fix this tragedy and stop your hatred.